The Paris Spy by Susan Elia MacNeal is the seventh Maggie Hope Mystery, where American-born spy and code-breaker extraordinaire Maggie Hope secretly navigates Nazi-occupied France to find two brave women during the darkest days of World War II. 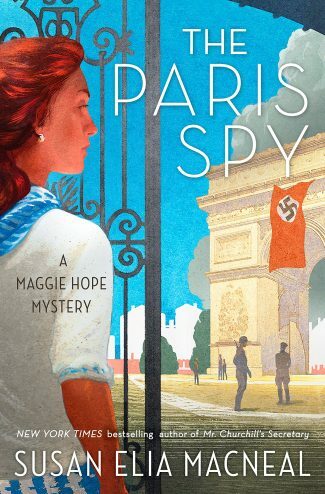 The Paris Spy is the first Maggie Hope Mystery I’ve read, and when friends found out I was reading it, I was pleasantly surprised by the number of them who told me they love this series. I’ve come across the series in bookstores and libraries, but you know what they say about too many books and too little time. I’m thrilled to have finally picked up an entry. 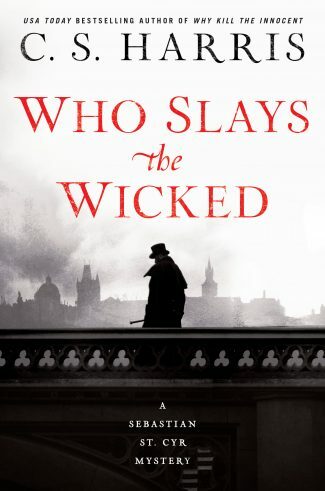 My self-imposed rule about needing to start a series with book one has gone by the wayside in recent years either because I’ve mellowed or because writers like Elia MacNeal have become more skilled at writing series novels that can hold their own as one-offs. There were few cars in Paris, and even the large black Citroëns and Mercedes favored by the Gestapo seemed to glide silently, as if they, too, were unwilling to disrupt the quiet. Without traffic, the air on Avenue Foch was unexpectedly sweet and fresh. The cream-colored limestone façades, with their wrought iron balconies, tall windows, and mansard roofs, were considered the height of Parisian elegance. But a more ominous factor lurked behind Haussmann’s design: some of the architect’s critics opined that the real purpose of his grand boulevards was to make it easier for the military and police to suppress armed uprisings. And so the elegant and distinctive city plan had made it simpler for the Nazis to invade Paris during the Battle of France in June 1940. Such detail not only sets the historic stage upon which characters will soon move but it also harkens back to an even earlier time period of unrest, destruction, and violent change. Large numbers of people suffered in 19th-century Paris, due in part to Haussmann’s urban planning. The implication is that the people who often have the most to protest end up suffering the most. Such a peek behind the beautiful façade of Paris doesn’t give one much hope from the get-go. The novel opens in1942, and the common man still doesn’t seem to have much of a chance in life or a choice in his fate. Maggie witnesses a Nazi soldier casually shoot and kill a cyclist who bumps into a colleague while they’re sightseeing. 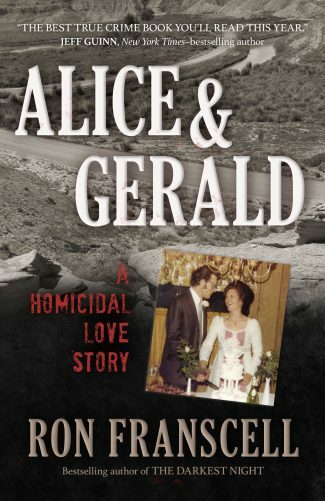 She wonders if the French man’s family will ever know what happened to him. On the other hand of the social spectrum is Coco Chanel, who is now catering to the wives of Nazi officers, eating fine foods, drinking champagne, and apparently sleeping with high-ranking Nazis at the Ritz where she makes her home. One of the high-ranking Nazis now ensconced in Paris society is intrigued by Maggie, who is undercover as an upper-class Irish lady in town to shop for her wedding trousseau. My skin prickled in harmony. What happens next? Chanel gets to her room and makes a phone call. Threats are everywhere in Paris. Maggie is on a two-pronged mission, searching for two women: her half-sister, Elise Hess, who is a resistance fighter; and fellow agent Erica Calvert, who has disappeared into the deceptively calm Parisian scene yet is still sending radio messages back to HQ in England that lack her security check. Calvert is part of a large operation to gain technical information about the beaches of Normandy for the Allied invasion. 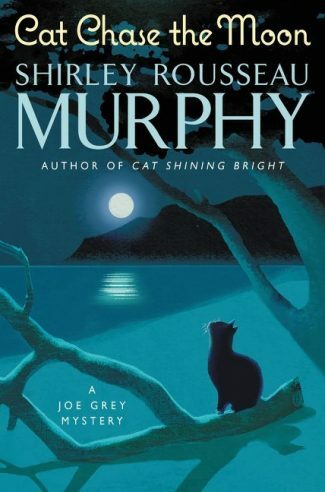 Early on in the novel, I was a bit confused by the number of characters—some of whom seem to be ongoing in the series—but they soon sorted themselves out. Some of these are other SEO operatives who are undercover in positions based on their skills (a ballet dancer, a cellist), and some are “ears and eyes” on the street doing the job of sanitation workers. There’s also—it becomes increasingly obvious—a traitor among them. The historical detail in no way bogs down the action of the novel, which smoothly alternates between Maggie, her peers in the field, her half-sister’s experience, the office of the SS intelligence chief in Paris, and scenes set back in England with Churchill and the work being done at SEO headquarters. All historical details are not created equally. Some are interesting, some are horrifying, and some are maddening because—well, when it comes to gender discrimination, they’re not exactly relics of the past but are sadly still relatable today. The guy in charge of the SEO back in England, Harold Gaskell, is a man stuck in the past. He seems to have landed his position due to the good-ol’-boy network rather than ability. He is not willing to learn or think progressively about spycraft or women. His antiquated thinking is putting lives at risk. In the end, this is a fabulous historical mystery. One that unfolded almost like a movie as I read but without overt cinematic aspirations. 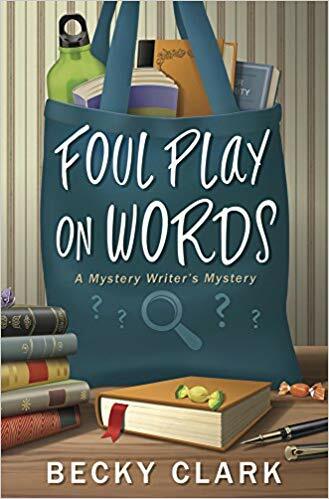 There is a scene near the end that seemed a little too farfetched, perhaps because it wasn’t given the detail such a situation would warrant, but that is a tiny complaint compared to what is, overall, an exciting spy novel and a good historical mystery. I’m anxious to read about Maggie’s next mission.